Last year I did make a posting about counting all the provinces I had been in Thailand. And I saw I have been to (stayed in) 48 provinces out of the 76. So in the coming months I will travel via my postings from the most southern province I have been to the most northern province, with some photos and information about each province. This is part 11 of the 47 (out of the 77) provinces where I have at least stayed overnight once. 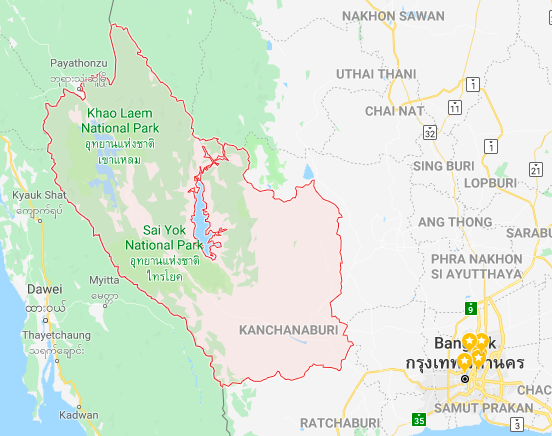 Kanchanaburi province is on the west-side of Central Thailand and bordering Myanmar. Kanchanaburi province is famous for the Bridge over the River Kwai, the infamous Death Railway and the Erawan Waterfalls. The capital town is of course Kanchanaburi town and can be reached by car, motorbike, bus or train. Personally I did visit Kanchanaburi for the first time in 1998 and of course we did stay in a guesthouse along the Kwai River, walked over the Bridge over the River Kwai, visited the original War Museum, visited the War Cemetery in town, walked the Hell-Fire pass, made a train ride along the Kwai River and did swim at Sai Yok Noi Waterfall. 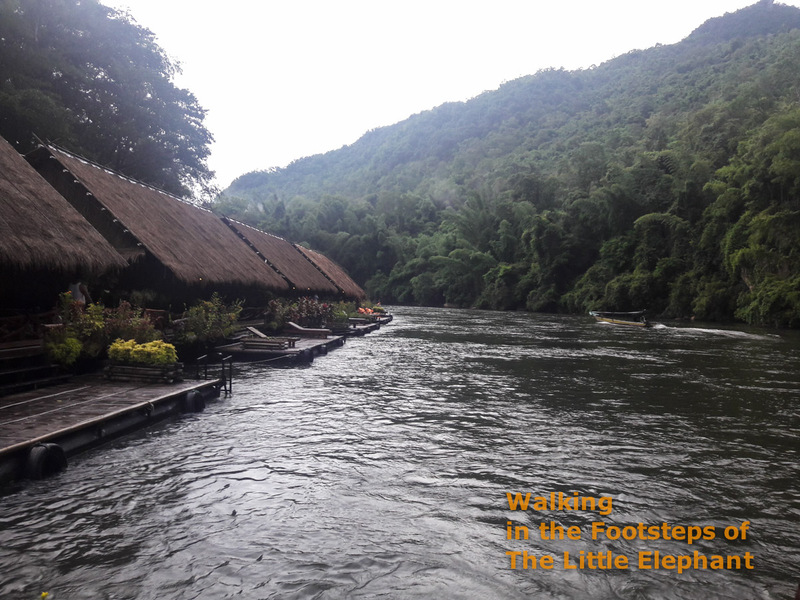 In the years following I would return many times and also visit the famous Erawan Waterfalls and stay at the famous Jungle Rafts Flotel (highly recommended). 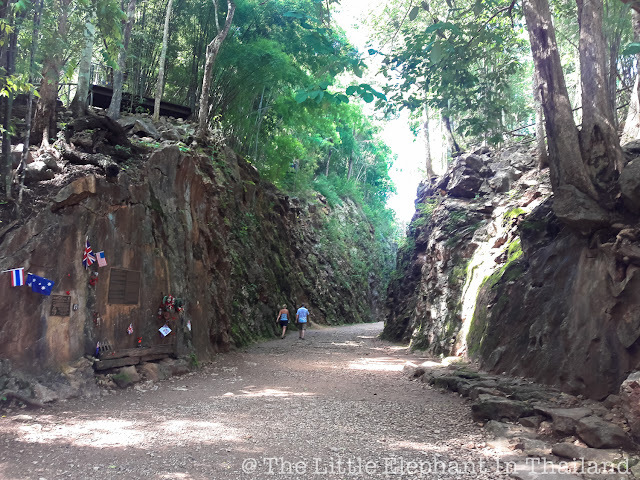 But besides the area of Kanchanaburi town, the province has much more to offer. When living in Bangkok we did visit 2 times the beautiful Sangkhlaburi along a huge lake with Thailands longest Wooden Bridge. And of course the Tree Pagoda Pass on the border of Thailand and Myanmar. Another province that I should explore more! For more information & photos about traveling in Kanchanaburi see Kanchanaburi and Sangkhlaburi.